It's a time of celebration! 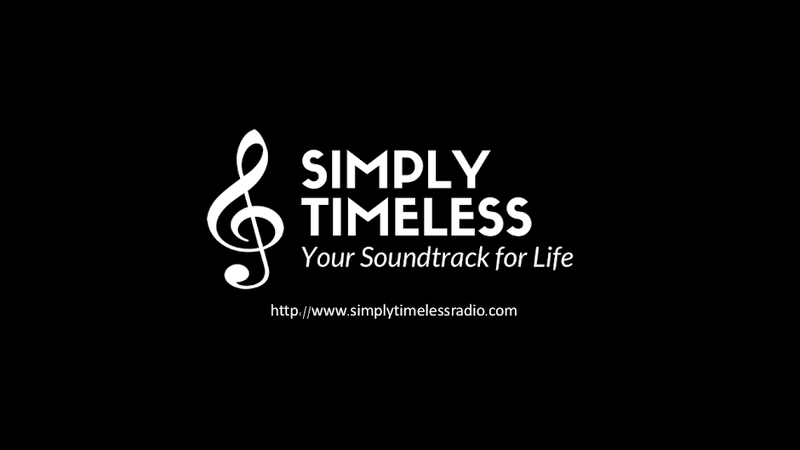 Join us as we mark the one-year anniversary of "Simply Timeless!" You'll hear the songs that you've selected as your all-time favorites... with performances by Duke Ellington, Ella Fitzgerald, Frank Sinatra, Judy Garland, Dave Brubeck, and Sarah Vaughan. Listen to this week's full broadcast by using the streaming audio player. April 1, 2018 - "One Year Anniversary"